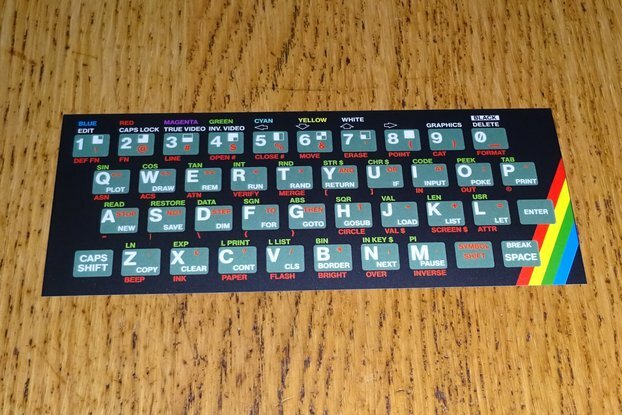 This is a stick-on overlay which can be applied over a ZX81 replacement membrane in the style of ZX80 (4K keywords), ZX80 (8K keywords), ZX81 or TS1000. 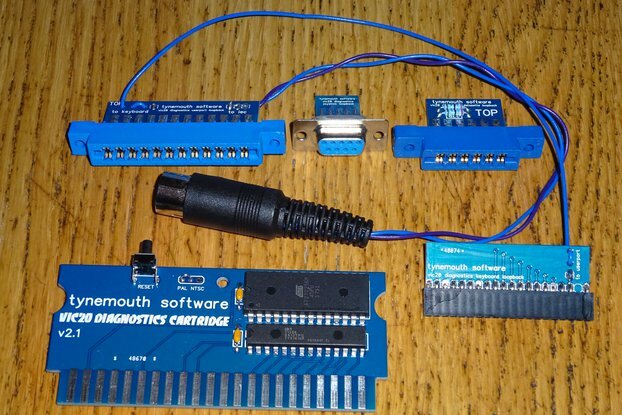 Optionally available with a ZX81 replacement membrane. 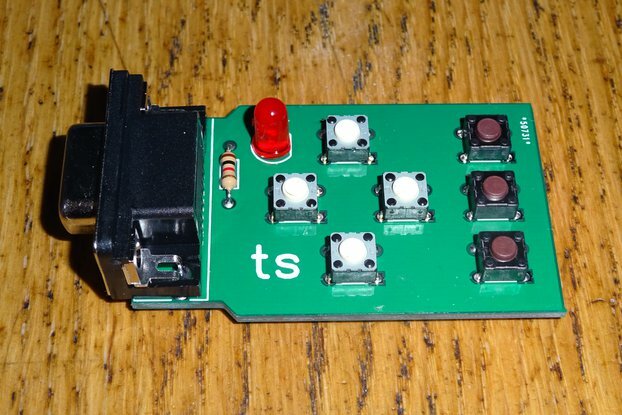 ZX81 replacement membranes are available, but there are no versions for the TS1000. The keywords are slightly different, so you can apply these overlays on top of a ZX81 membrane to get the correct TS1000 keywords. 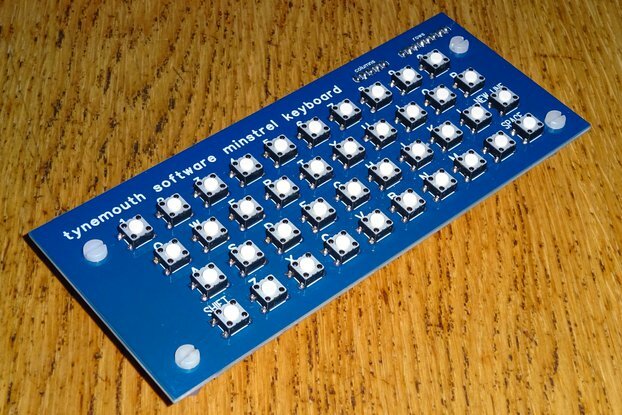 There are also versions in the colour scheme of the ZX80 for ZX80 clones (such as my Minstrel ZX80 clone). The ZX80 had two versions of BASIC. 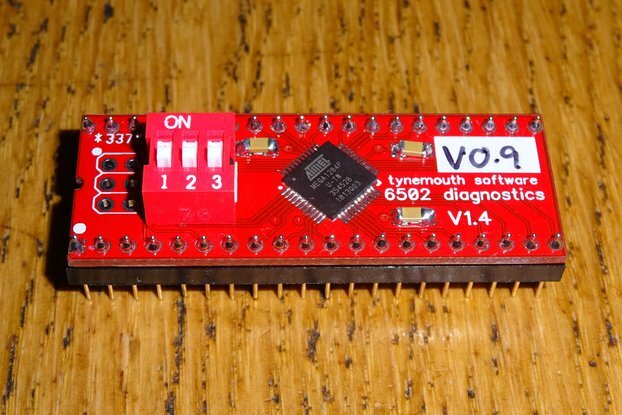 The later 8K (floating point) BASIC used the same keywords as the ZX81, the earlier 4K (integer only) BASIC used a smaller set in different positions. 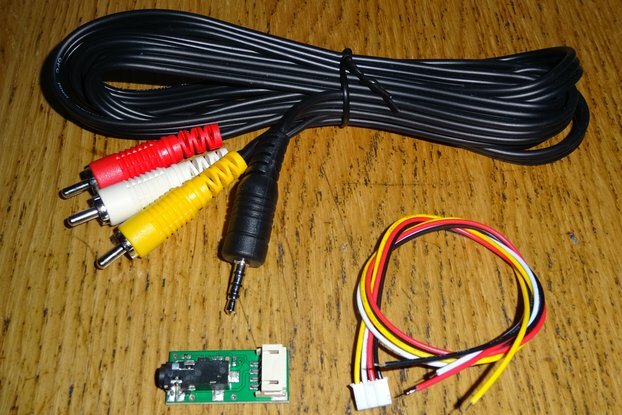 I have two versions for the ZX80. One with the 4K keywords, and one with the 8K keywords. You can use the ZX80 8K overlay with a ZX81 as the keywords are the same, just the colours are different. This is a stick-on overlay only which can be applied to a ZX81 replacement membrane. White keys with TS1000 keywords. This is a stick-on overlay only which can be applied to a ZX81 replacement membrane. Blue keys with ZX80 4K keywords. 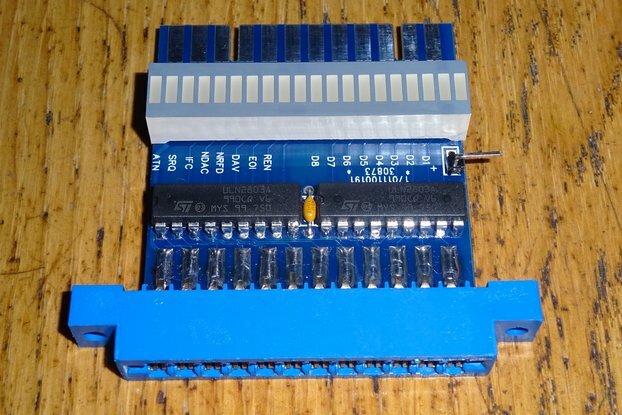 This is a stick-on overlay only which can be applied to a ZX81 replacement membrane. Blue keys with ZX80 8K / ZX81 keywords. 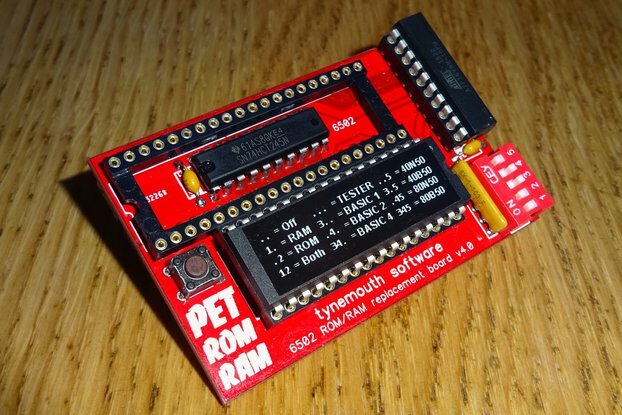 This option is a just a modern replacement ZX81 membrane with no overlays just the standard ZX81 artwork. 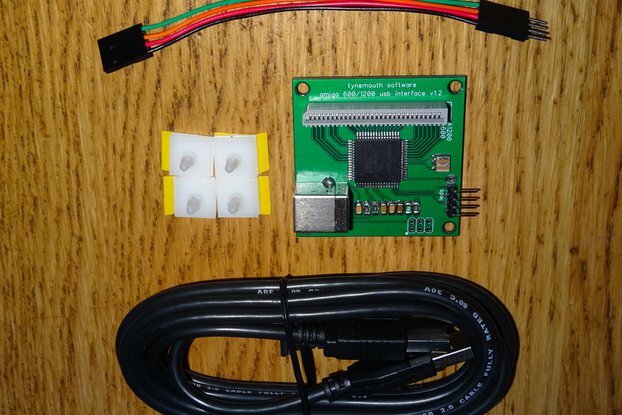 This option is a just a modern replacement ZX81 style membrane, plain black with no artwork. 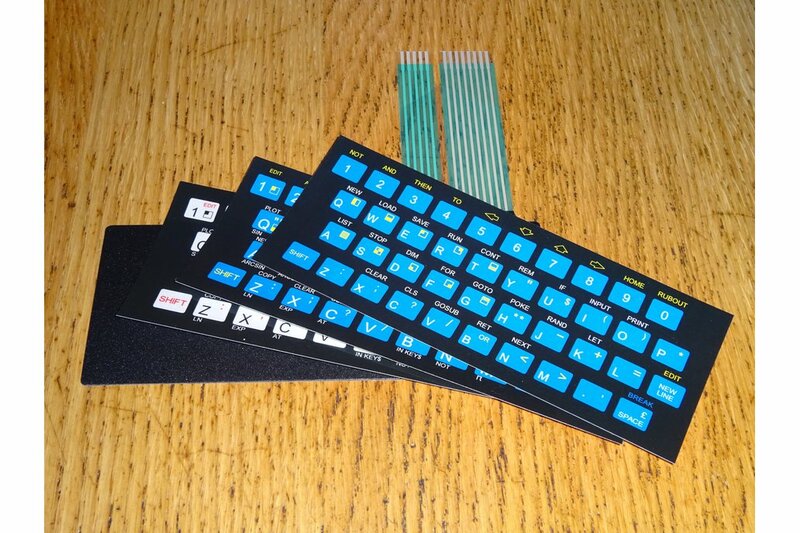 Note the overlays are just stick on overlays, you need an original or replacement ZX81 keyboard membrane to stick these onto (available as an option). There is an option to include a perspex baseplate, stick on feet and mounting pillars. 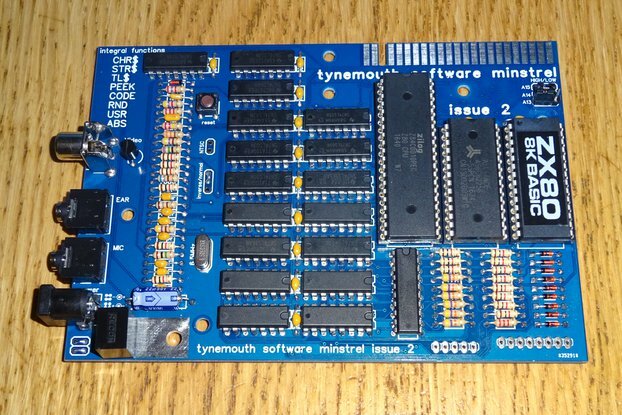 This allows a ZX81 shaped board such as the Minstrel ZX80 clone to be mounted and the membrane stuck down. Note the membrane connectors should be mounted on the underside of the board, to allow the membrane tail to be hidden under the board - see photos. Send in a card backed envelope as an international standard letter. I found an old TS1000 in a cupboard at work after a series of layoffs. Despite efforts to try to reunite it with its owner, no-one was found. I adopted it. The only issue seemed to be that the keyboard wasn't working: the usual story of the flex becoming brittle and cracked. However, that has an easy fix with a pair of scissors to cut away the long perished flex and leave a short section of "good" flex. Well, that worked for a while, but I couldn't resist fiddling and disassembled the computer once more to replace the electrolytic caps with ceramic, re-pot the 5V regulator and fit some small heatsinks to some of the chips. When putting it back together, the flex crumpled and the tracks cracked. I used wires and conductive glue to fix it which worked except for one row of five keys. I think the conductors within the matrix had perished as everything else buzzed-out correctly. I turned to the internet for help and found this site. Tip top! The flex is made of modern materials, so will last much longer and it bends neatly past the small heatsinks I installed. To be clear, I'm not marking "Documentation" and "Communication" down. There was no documentation (it being hardly necessary) and there was no need for communication. I can hardly award five stars for what isn't needed. The only negative was with the corners which needed to be trimmed otherwise, it was probably better than the original on my TS1000. The product works very well and looks like original. The ZX81 works as if it is new. The membrane was packed in a ferm envelope and send to me within a week. ZX81 replacement membrane keyboard overlay. 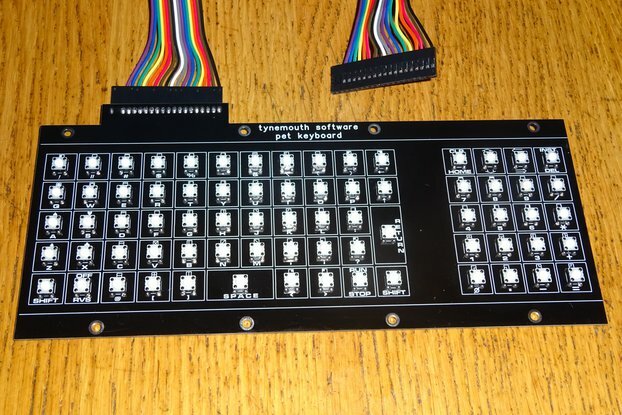 The ZX81 membrane keyboard overlay was very simple and easy to install as a replacement for the original ZX81 item. When tested it felt exactly like the original and all the keys functioned as they should. Yes, I'd buy another one should I need to repair one of my other ZX81 computers.